Coming in hot on this week, a session from Belfast’s T-Polar. Before all that, music from the likes of James Blake, Subeena, Mad EP, Jeff Mills, the wee djs, Mad Mike Banks, dBridge, Pinch, 65daysofstatic, and Goblin. 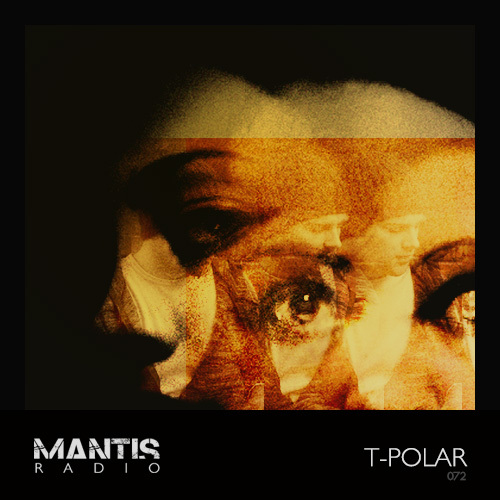 T-Polar’s Gary Spence has had a long journey through electronica of many shades, from the microhouse stylings of early releases on Takeover Recordings, Morris Audio, and Karloff. To more ambient fare as sitizen on Acroplane. To his gnarly, and at times woozy, post rave music on Nice&Nasty, Digital Distortions, WIDE, L2S, and again Takeover. Recent productions have found their way into sets from Surgeon, Rob Hall and Instra:mental. As his latest work Zero is released unto the world via Acroplane, and an EP due to drop shortly on Darkfloor favourites Digital Distortions – he’s recorded us a very special mix. 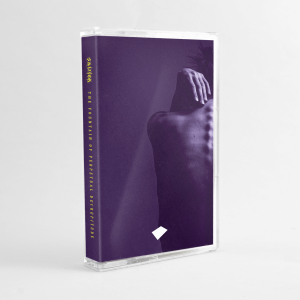 Delving deep into his 7+ years of production to present a retrospective of his work. Essential listening, even if we do say so ourselves.